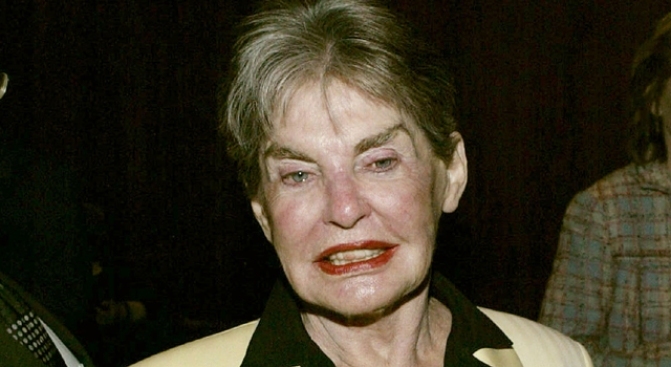 Leona Helmsley, who died in 2007, was convicted in 1989 and served 21 months in prison for evading federal taxes by billing her businesses for renovations to the mansion and other personal expenses. A Connecticut mansion once owned by the late hotel and real estate magnates Harry and Leona Helmsley has been put up for sale by its current owner, who's asking $42.9 million for the 40-acre estate less than a year after buying it for $35 million. The property in affluent Greenwich made headlines last October when the Helmsleys' charitable trust sold it to the undisclosed buyer for $90 million below the initial asking price of $125 million. The Wall Street Journal reports that the 28-room mansion, known as Dunnellen Hall, and the property are on the market.